What’s Your Weight Loss Personality Type? In the last ten years of working with thousands of people, guiding them to successful life long weigh loss, I have found that there are 4 Main Personality Types when in comes to losing weight. Understanding which personality type you are, can go a long way to aiding you in success on your journey. So, let’s take a look. Which personality type are you? ALL IN/ALL OUT: This person is either all in or all out on their weight loss journey. In other words, when they start a journey, they literally go “all out!” Investing hundreds of dollars in food, cookbooks, meal plans etc. Their motto is likely “If I’m going to do this, I’m going to do this all the way.” Many of them are perfectionists by nature. EXCUSES/EXCUSES: This person often unknowingly finds very legitimate reasons (excuses) for not sticking with their plan. “The stress level at work, sick children, finances, the list can be endless. For this person life’s situations, just never seem aligned enough for them to focus on their health. AWARENESS IS KEY: Be blessed in knowing that the mere recognition of how you approach weight loss is key to making the necessary changes that will lead to success! In other words, if you see yourself as one of the personality types above, that revelation alone, is key to your success! Now you can get to work, changing what needs to be changed! 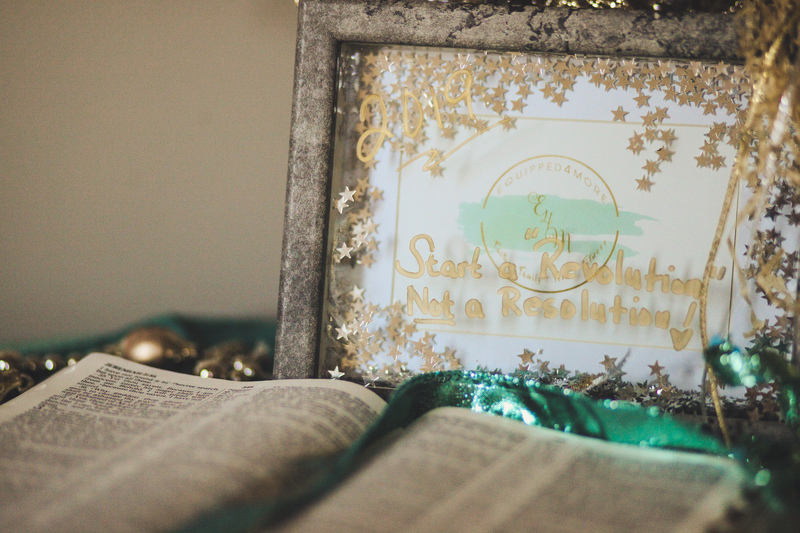 ASK GOD TO GET INVOLVED: Now God can go to work. The realization that you have not had success in the past due to how you approach weight loss is the first step. Now it’s time to ask God to intervene, and change your heart about this journey. If you’re the perfectionist, ask Him to help you see that there is only one perfect person in this world, and that is Him. If you’ve spent your life looking for the quick fix, begin to pray for patience, specifically regarding your weight loss. If you overindulge, ask Him to help you find your satisfaction in Him. And if you make excuses, pray that He will help you get honest about your journey. PRAY FOR OBEDIENCE: We are all willing and want to lose weight and live healthy, we stop short with our follow through. Begin to pray today that God will help you follow up your willingness with active obedience, walking out the practical steps daily to live healthier for Him. STAY ACCOUNTABLE: We were never meant to go this alone. Accountability in weight loss is key for so many reasons. Most important are the facts that when we come to a realization that we are not alone in our behaviors, we find hope, and second, we realize that with accountability comes motivation and energy. The love and support of others traveling this same road is what energizes us to keep going. Be sure to stay accountable. I pray you have been encouraged to know that you have hope on this journey. If you are reading this, God is granting you as you read, the desire and motivation to “give it one more try” on your weight loss. 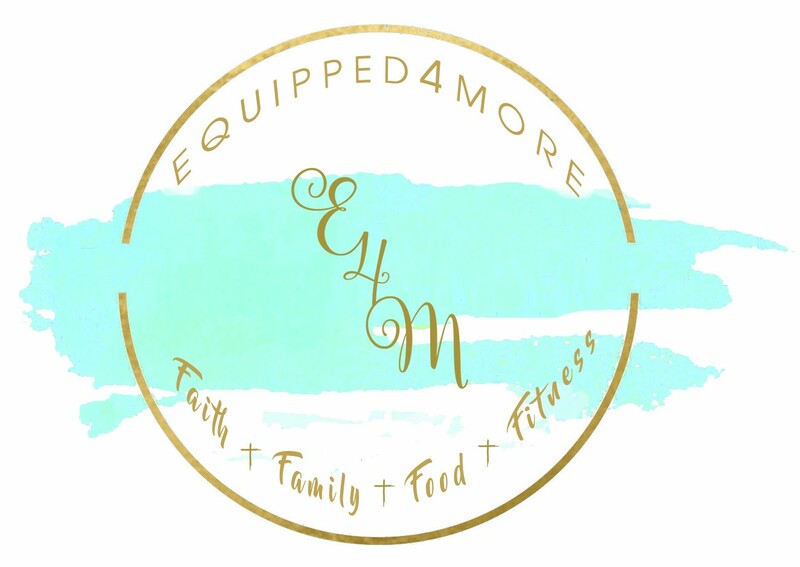 If you are in need of support, accountability and prayer, our E4M family is here, and we would love to walk alongside you. Follow the link below to see how we can offer you the support, encouragement, and guidance you need to lose weight for the last time!